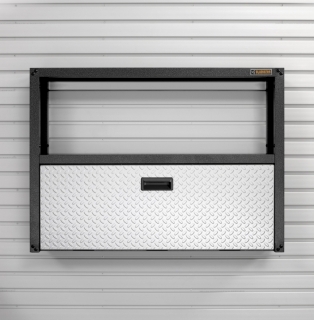 Storage needs in the garage are always changing. 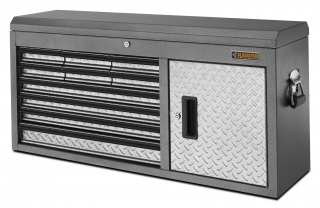 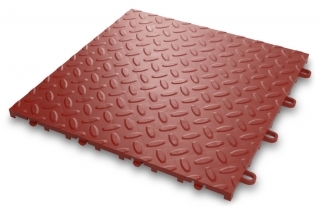 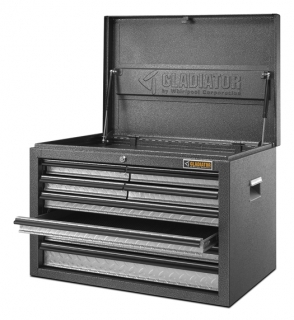 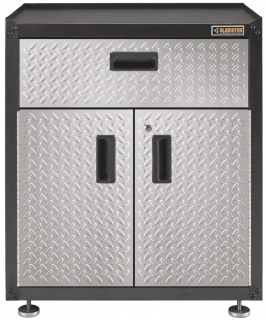 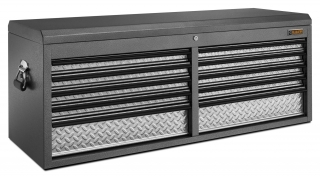 Gladiator® GarageWorks has solved this problem by building flexibility into every product. 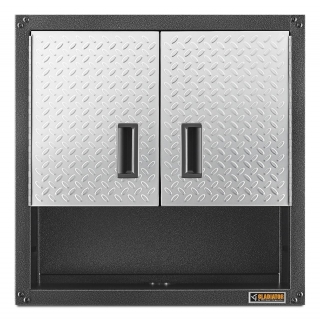 When secured to GearWall® Panels or GearTrack® Channels with the included hanger bracket, the 71 cm Wall GearBox is easy to install and easy to reposition. 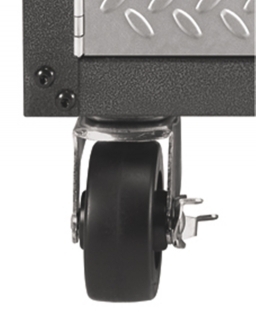 Of course, the Wall GearBox can also be attached to wall studs for installations where GearWall® Panels or GearTrack® Channels are not used.